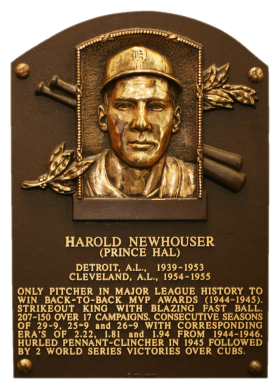 The only pitcher to win back-to-back MVPs (in 1944 and '45), Hal Newhouser was a Detroit native who pitched 15 seasons for the Tigers. 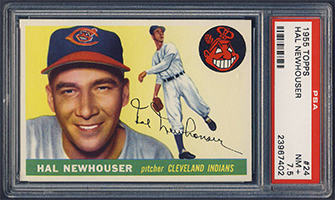 Slighted by some as a wartime wonder, he had 275 Ks and a 26-9 record in 1946, and a 21-12 record in 1948. The lefty had 207 career wins. Comments: In May of 2000, I purchased a group of 1960 Fleer PSA 8s from Vintage Sports Investments via their website - G. Alexander, H. Heilmann, H. Jennings, H. Newhouser, W. Hoyt and E. Collins. 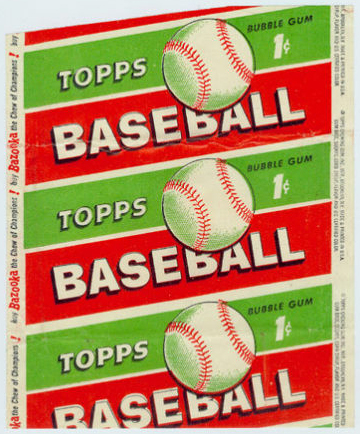 They were temporary placeholders until I found a contemporary portrait card issued during their careers. 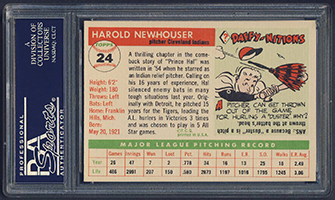 I upgraded to a beautiful PSA 9 with an eBay win in September, 2000. 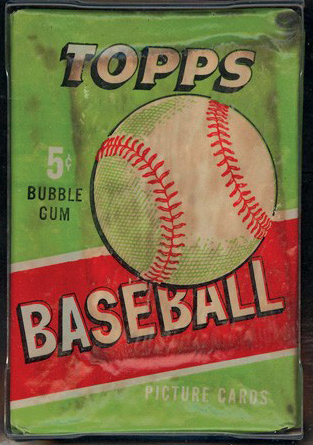 In February, 2004 I replaced the tribute card with a 1955 Topps PSA 6. I upgraded to the current card, a PSA 7, in February 2005. 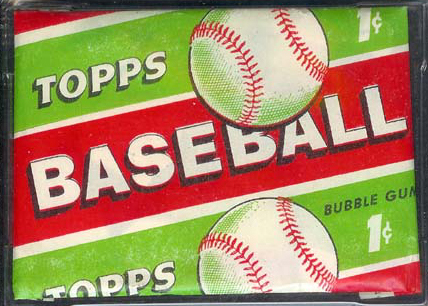 It has EX-MT+ corners with 45-55 centering left to right, 50-50 top to bottom. I'd like to find a strong NM-MT card someday.